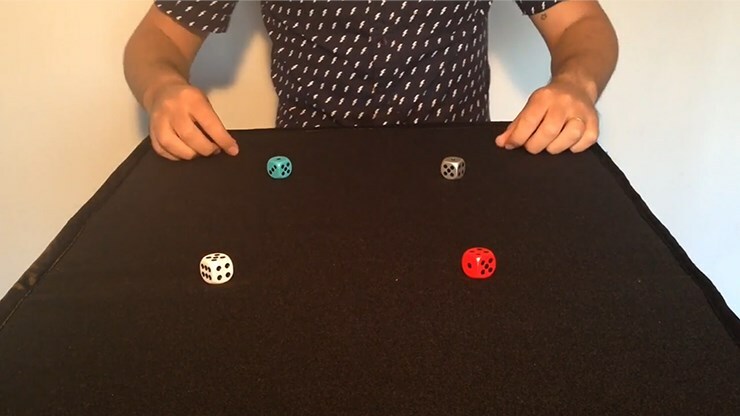 "D" is a dice matrix but with colors. Inexplicably, the colors travel from one end to the other! 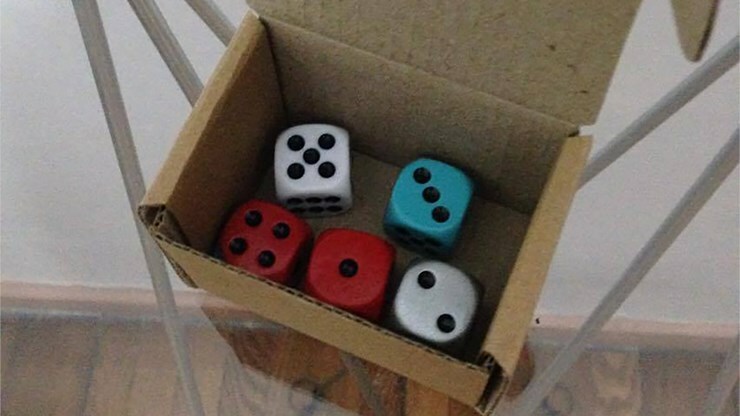 You get five special dice for this trick.